By Winston Churchill's own admission, victory in the Second World War would have been "impossible without her". Until now, however, the only existing biography of Churchill's wife, Clementine, was written by her daughter. Sonia Purnell finally gives Clementine her due with a deeply researched account that tells her life story, revealing how she was instrumental in softening FDR's initial dislike of her husband and paving the way for Britain's close relationship with America. 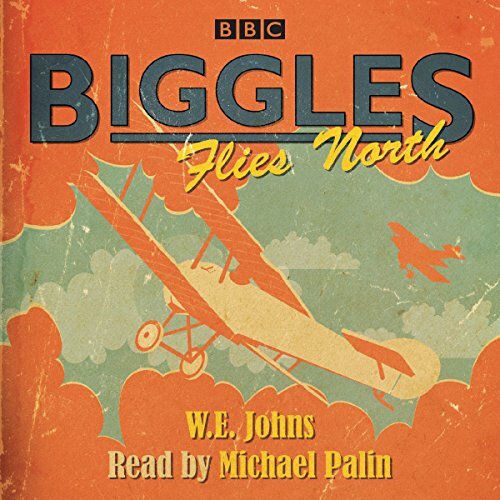 Michael Palin reads this classic adventure by W. E. Johns, featuring pilot-adventurer James 'Biggles' Bigglesworth. When Biggles receives a letter from an old wartime chum asking for help, he responds at once. With his comrades Algy, Ginger and Flight Sergeant Smyth, our hero flies to Fort Beaver in Canada, where winter is closing in around the remote airfield. There he discovers that his buddy Wilks is being menaced by a sinister character called 'Brindle' McBain and his cronies. 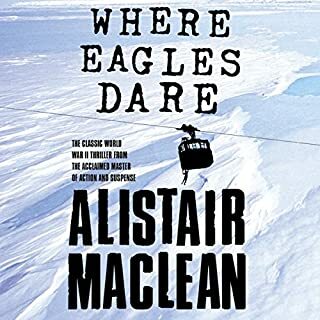 Wilks has started a small airline business, but McBain wants to take over, and he'll stop at nothing to get Wilks out of the way. With the threats of sabotage, theft, and even murder in play, all their lives are now in danger. Can Biggles save the day and defeat McBain? Or will they perish in the frozen north? 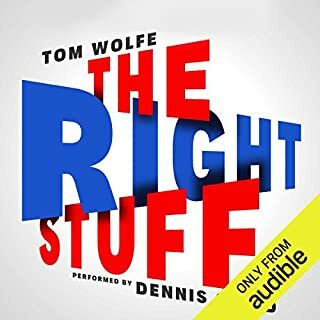 I read some Biggles books as a child but now loved to be able to hear one of the exciting tales as a audio book. Very well presented . Please release more as I would purchase every one. 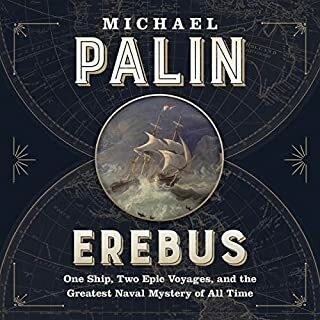 Great book, more Biggles should be made available. . . . . . . .
Micheal Palin is everything you would hope he would be while reading this book! Enjoyed every minute. 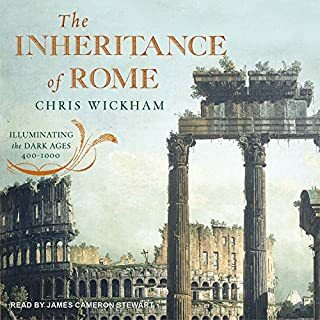 i think that this is a wonderful book and i thoroughly enjoyed it. 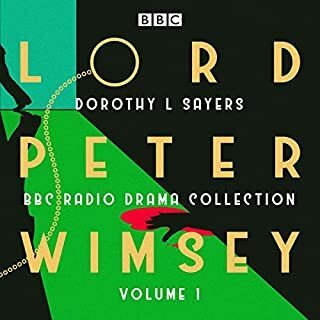 as a reader of the series i think it should be unabridged but still a wonderful book. 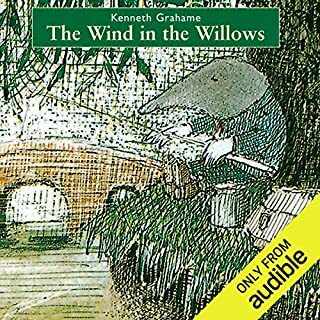 i also think that audible should add more biggles books as many others and i very much enjoy them.